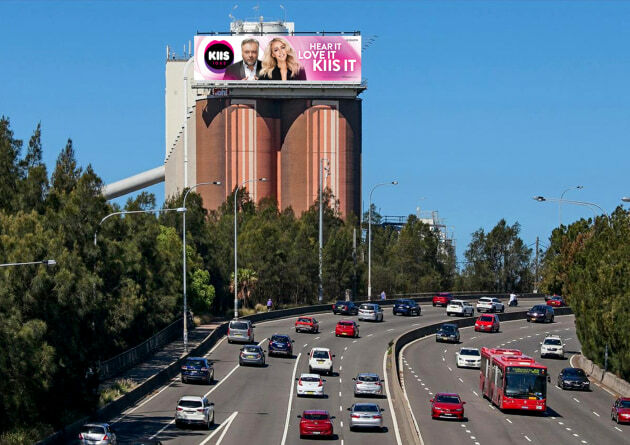 ARN has launched a new campaign for the Kyle and Jackie O show that aims to showcase the energy and vitality of the breakfast show. 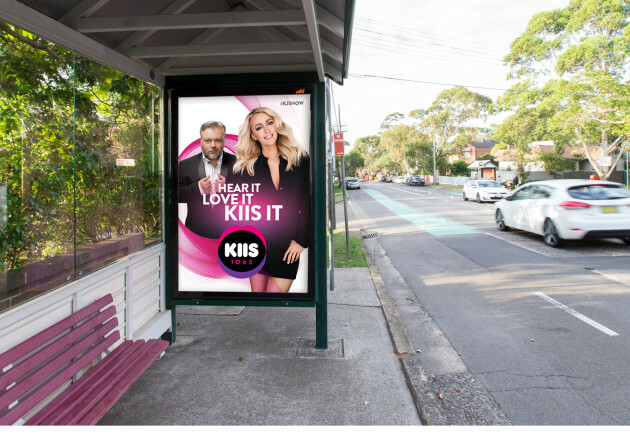 It comes as the radio duo announced a new $5 million give away to celebrate their five year anniversary at the network. 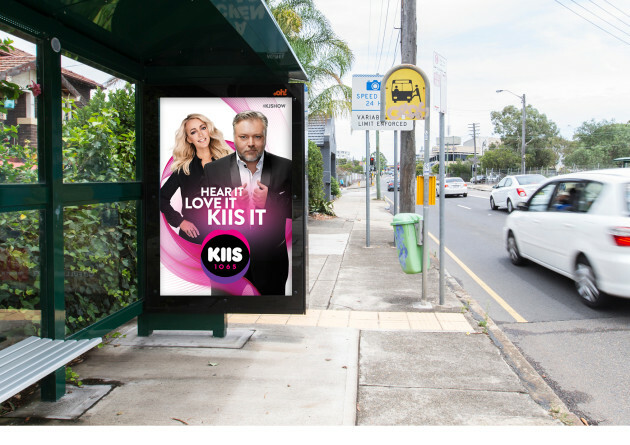 The KIIS 1065 TV ad release is an extension of its marketing campaign launched in January that extended across outdoor, digital and social. 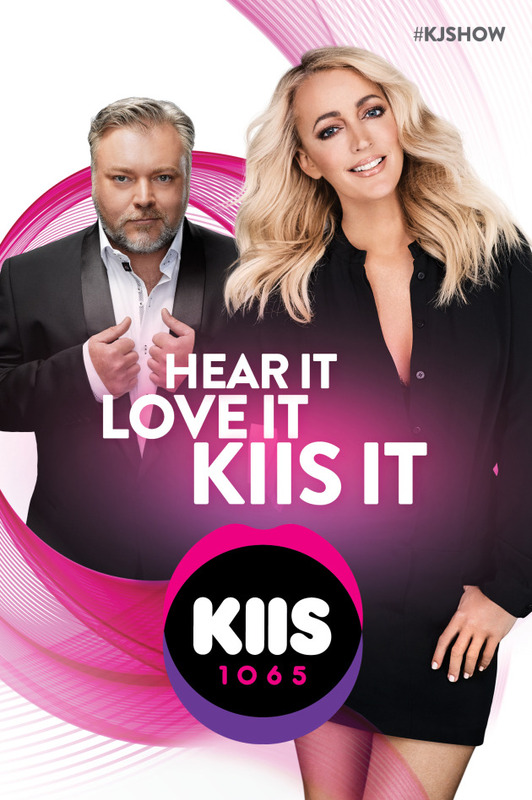 ARN has also launched a new Mix102.3 campaign, featuring Adelaide’s #1FM Breakfast Show Jodie & Soda bringing to life: Adelaide’s Fun Breakfast Show.